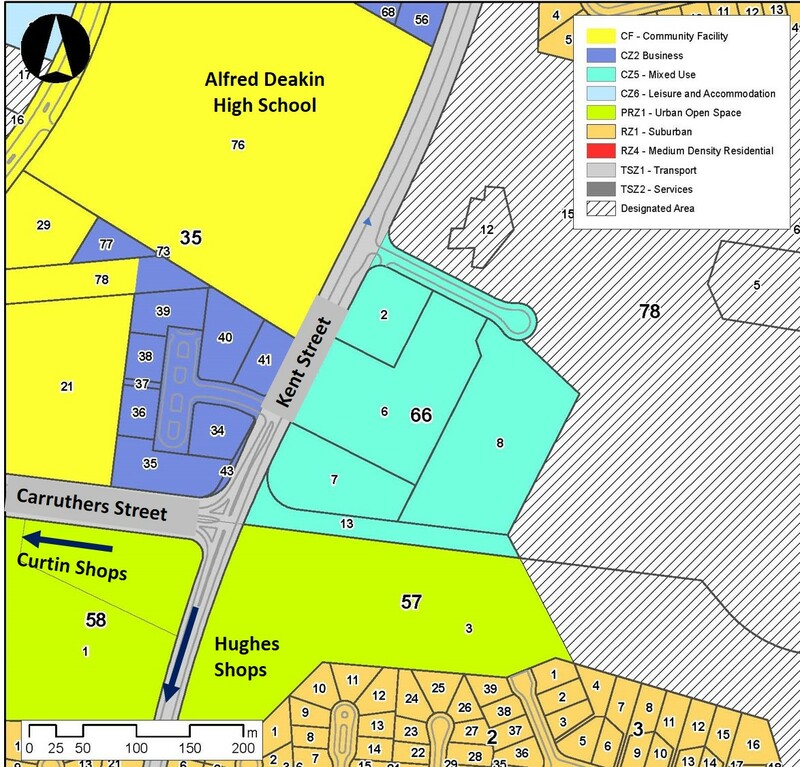 The exact location of the proposed multi storey residential development on Kent Street at section 66 was revealed to the public recently. A copy of that location plan is shown here. 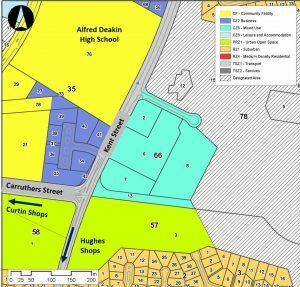 By redhillregenerators in Deakin S66 development on 1 December, 2017 .